Any skin-health expert will tell you that chemical exfoliation is a key part of an effective skincare routine. According to Byrdie's most trusted esthetician, Renée Rouleau, applying an alpha and/or beta hydroxy acid (like glycolic and lactic acid or salicylic acid, respectively) several evenings a week can offer a mile-long list of benefits, including an overnight improvement in skin texture, reduction in clogged pores and breakouts, increased collagen production, a more even skin tone, improved discoloration, faded acne scars, softened fine lines, reduced dryness and flakiness, and elevated efficacy of your other skincare products. As long as you don't overdo it, there is almost no downside to chemical exfoliation. Still, for some, adding that extra step in the form of a cleanser or serum can be cumbersome. But what about a wipe? 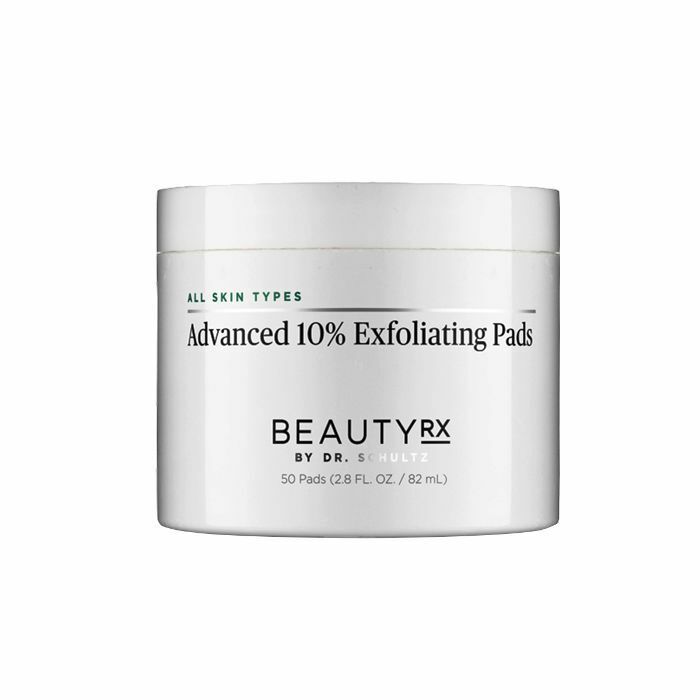 Exfoliating pads do the work of a serum, depositing active ingredients onto your skin, but in a convenient disposable form. 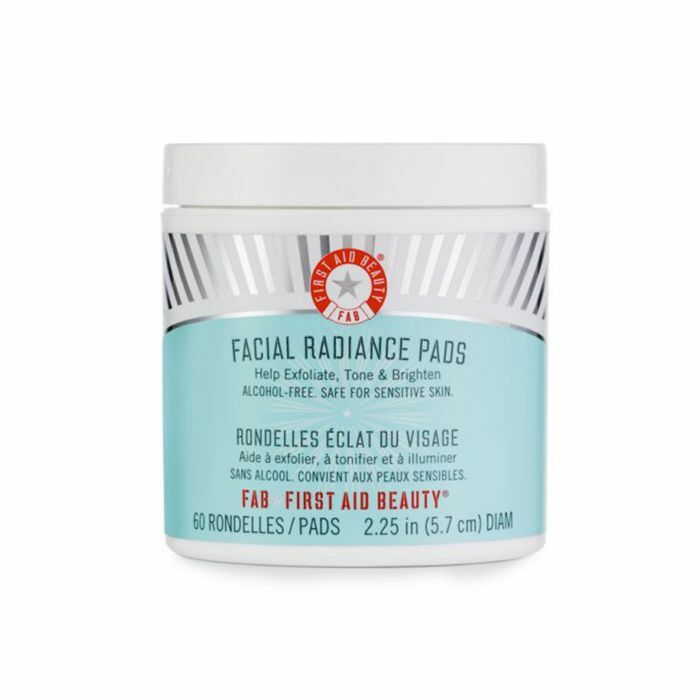 Looking to add exfoliating pads to your skincare routine? 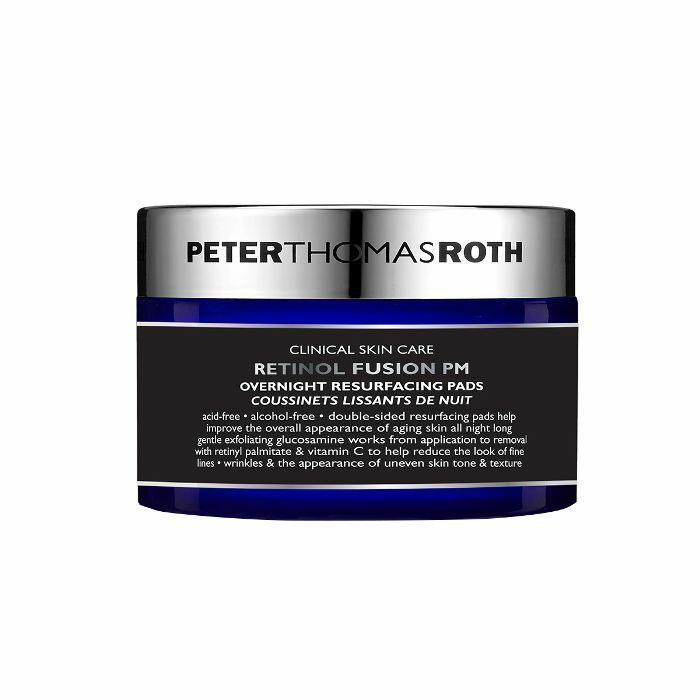 Keep scrolling for 11 options, each containing a different formula and potency so you can find the right one for your skin type. Adorable packaging? Check. All-natural formula? Check. These gently exfoliating puppies feature a delightfully short ingredient list, including naturally derived lactic acid, nourishing aloe vera, and New Zealand rainwater (because American rainwater just wouldn't cut it). 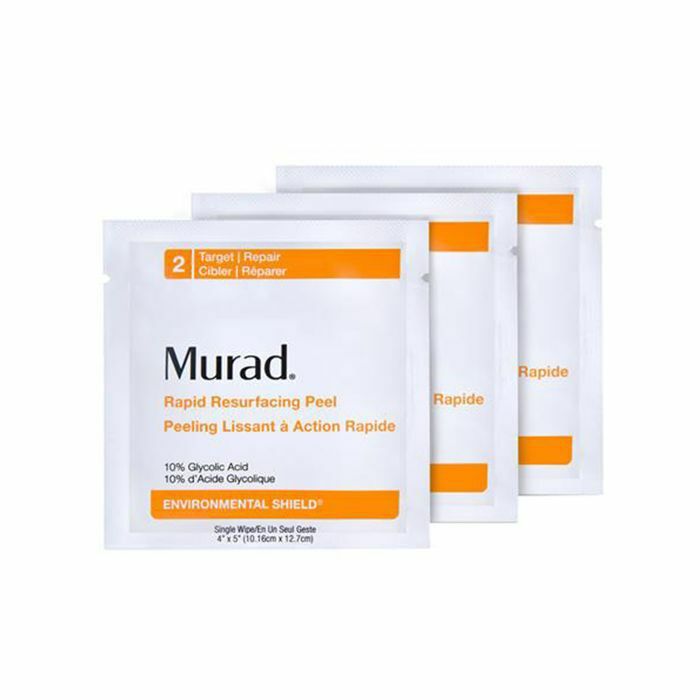 When Byrdie's news writer exfoliates, it's always with these trusty glycolic and lactic acid–containing pads, which are gentle enough to use every day. Do beta hydroxy acids agree better with your skin type? Consider these gentle daily wipes, which have a high-quality formula that contains salicylic acid as well as inflammation-fighting willow bark extract, chamomile flower oil, and lavender, plus antioxidant-rich camellia leaf extract. 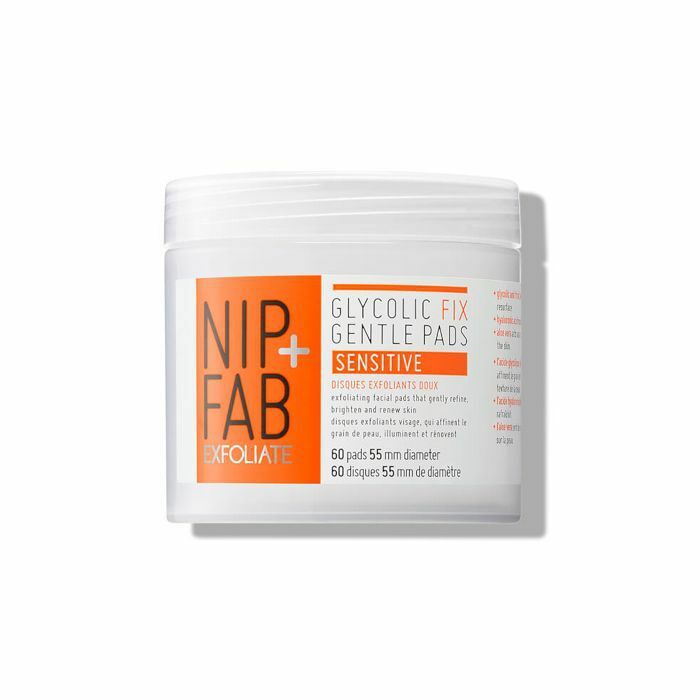 What makes these pads unique is that they combine physical exfoliation, thanks to the triple-layer gauze, and chemical exfoliation, thanks to the lactic acid they deposit. 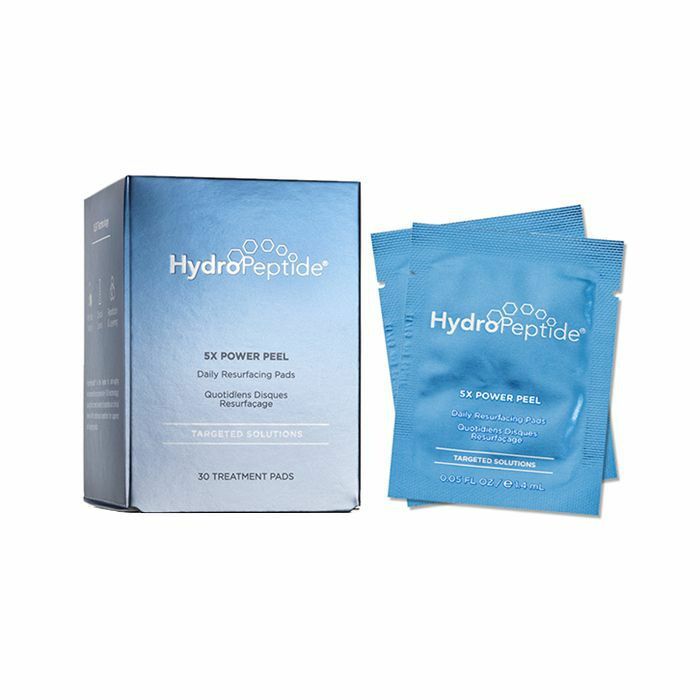 Provide your skin with three times the action with these potent wipes, which contain glycolic, lactic, and salicylic acid to seriously brighten the skin, shrink pore size, and combat breakouts. If you prefer retinol over acids, there's a pad for that. Glide the textured side of one these retinol wipes over your face before bed, and the formula will exfoliate and resurface the skin overnight. Brighten your complexion on the cheap with these drugstore exfoliating pads. For $13, you get 60 doses of glycolic and hyaluronic acid. Few brands take chemical exfoliation as seriously as BeautyRx, a dermatologist-founded line based almost entirely on glycolic acid. These wipes contain a healthy 10% concentration of buffered and pH-adjusted glycolic for a serious dose of glow. 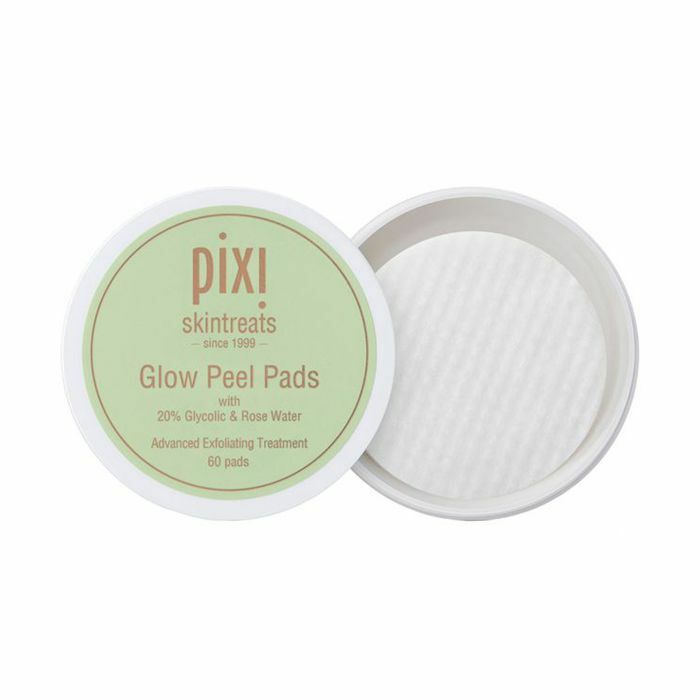 If you're a fan of Pixi's Glow Tonic, try it in pad form with these on-the-go wipes. 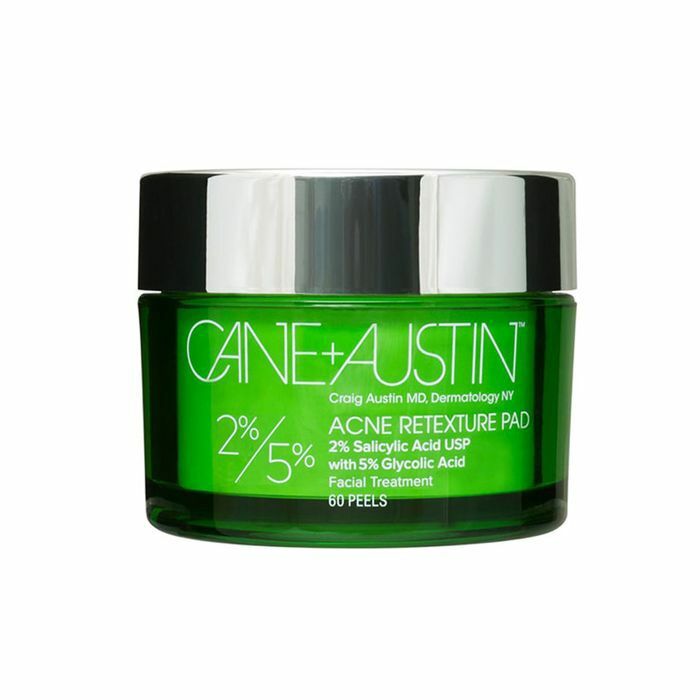 A 20% glycolic acid formula is made gentle with the help of aloe and vitamin E.
Cane + Austin makes exfoliation pads in a variety of different formulas and concentrations, from 30% glycolic acid to this particular combo of 2% salicylic and 5% glycolic (which we personally recommend since it's gentler but still super effective). Does your skin irritate easily? Next, check out the eight best exfoliators for sensitive skin.